Very tasty, good food and beverage. Quick response and service of waiters. Area for smokers and home made kvas. 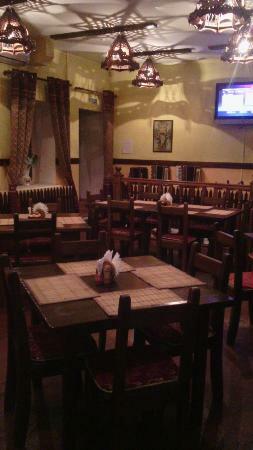 Place is very cozy and friendly. It has it's own style in terms of cousin and scenery. 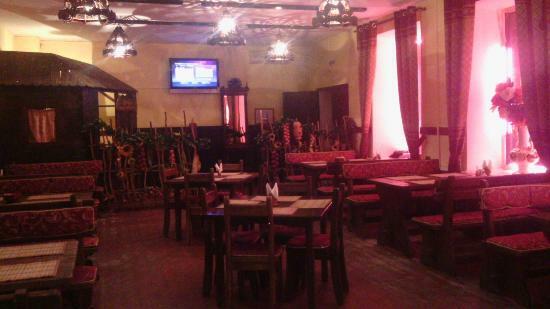 It is best for those who wants to try russian, ukraine type of food. Delicious as at home for local people. Get quick answers from Sloboda staff and past visitors.